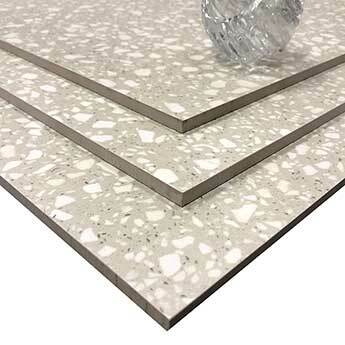 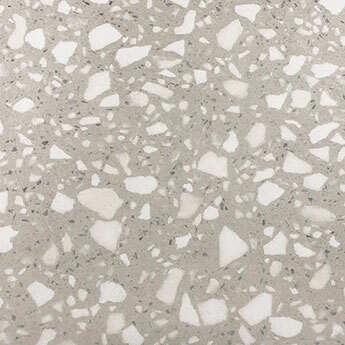 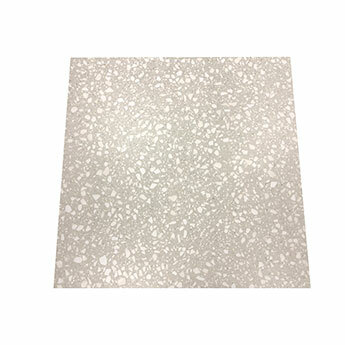 These tiles have a light grey colour and white speckled pattern which adds character to interior layouts. 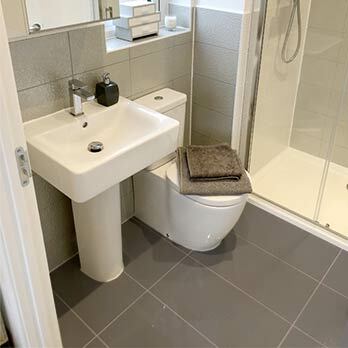 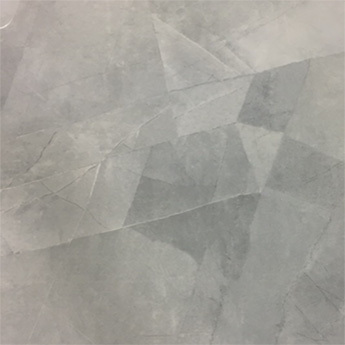 These hardwearing matt porcelain tiles are selected for bathrooms and kitchens in addition to other parts of the home including hallways and conservatories. 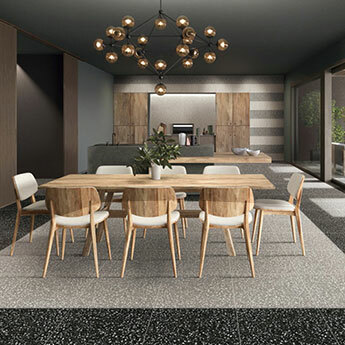 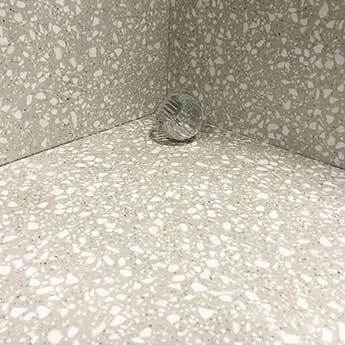 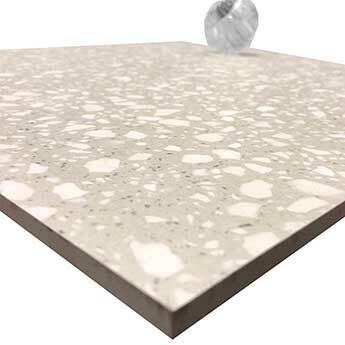 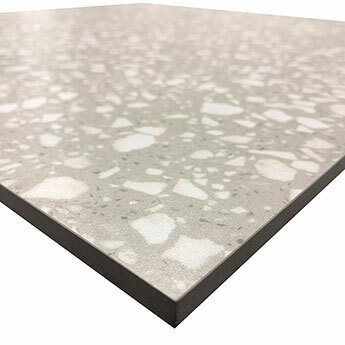 The matt finish provides a high level of slip resistance underfoot and it is no surprise that these durable porcelain tiles are selected for the commercial renovation of shops and offices. 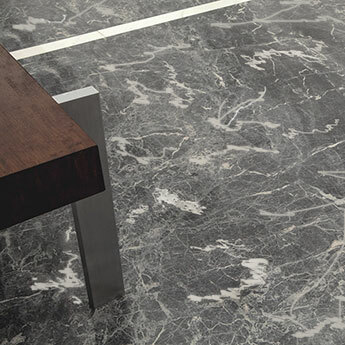 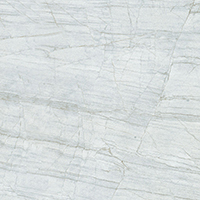 As part of interior decors these tiles will match with popular white and black colours for a modern look. 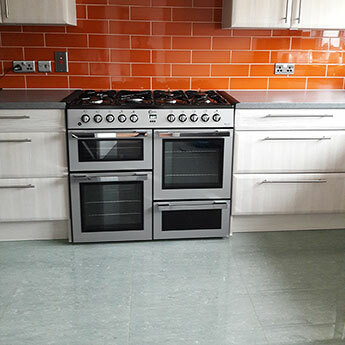 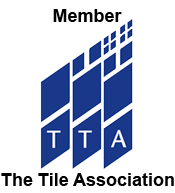 You can see how these tiles work as part of your chosen design by ordering a sample.